What Are the Best Protein Shakes for Kids? Try as we might, our kids don't always eat the food we present them with. Still, we need to be sure they're getting the nutrients they need to build healthy bones and muscles and to stave off problems as they grow into adults. Is Protein Shake for Kids a Good Idea? 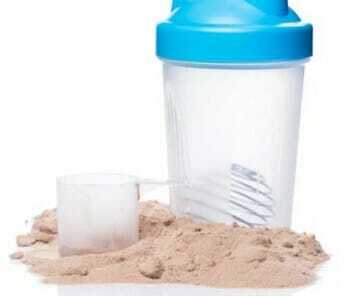 ​Whatever the reason, if your child is not getting the protein they need, it’s time to consider powder supplements. ​The right product can correct the problem quickly and won’t take a lot of work or convincing on your part. If you're looking for clean protein for your kids, this is what we recommend. 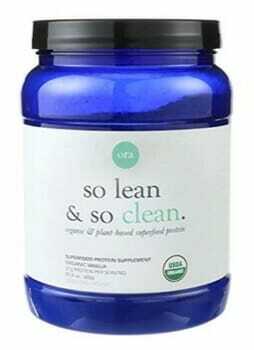 It has no artificial sweeteners, food dyes, gluten, and preservatives. 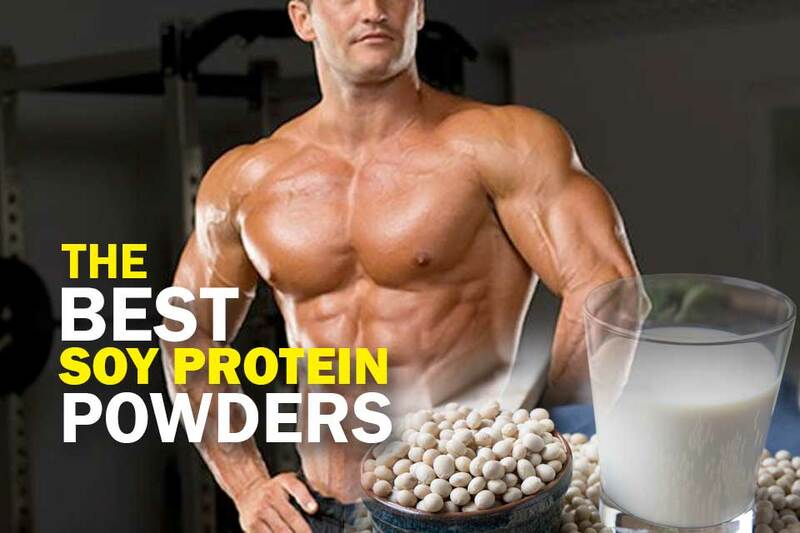 It's literally one of the cleanest protein on the market. With 28g of premium protein and 120 calories per serving, it's made from naturally fed, hormone-free cow whey. Additionally, it contains 0g of fat and 1g of carbs so it's basically pure protein. Your kids won't gag from the taste as it's tasty with water or with milk. My favorite is the chocolate flavor, although there's other flavors like strawberry, french vanilla and salted caramel - OMG. 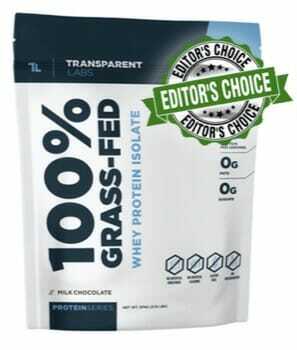 ​What's great about BPI Sports Best Protein is its perfect blend of whey isolates and hydrolysates​. It allows protein to be easily absorbed into your kids' bodies so they can get the nutrients that they need right away. 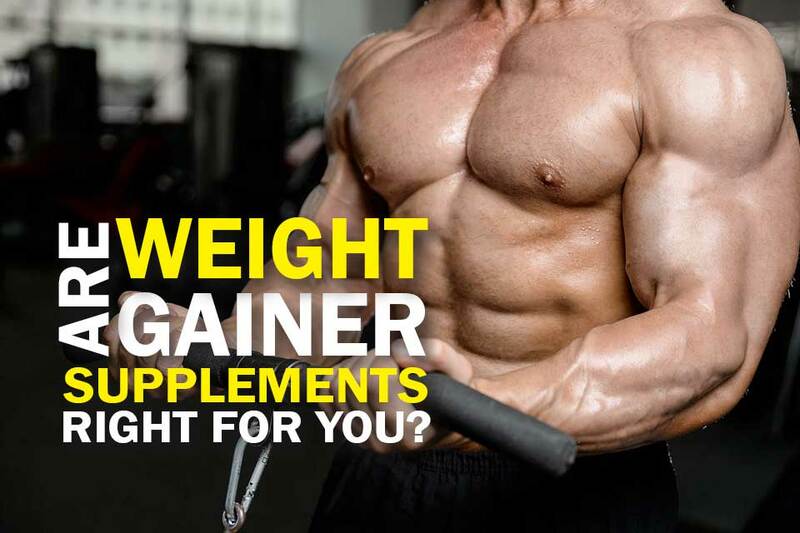 Its muscle-building properties are also especially beneficial for their age, because this is when they are most prone to growth disorders and nutrient deficiencies. Also, we all know that kids are notoriously energetic, and they expend most of this energy by exploring the world around them and engaging in physical activities. BPI ISO HD assists in muscle recovery so they can continue enjoying their childhood without feeling like they will be left behind by their more physically-gifted friends. 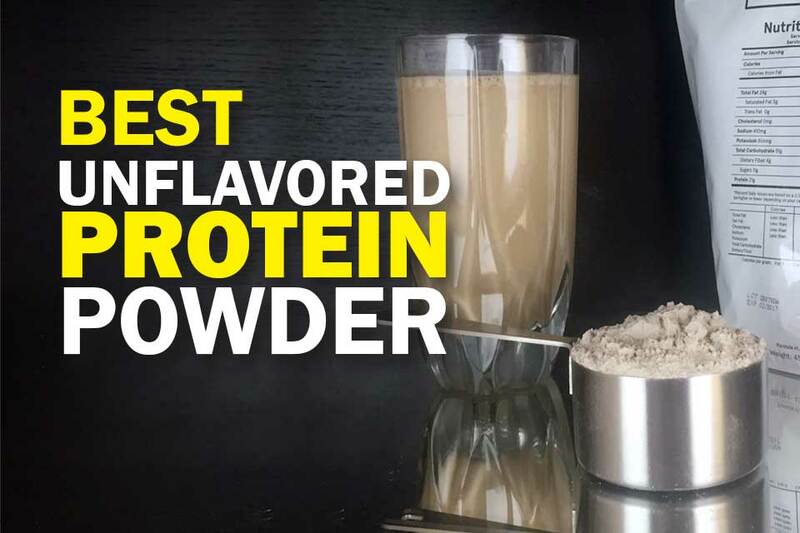 Add to that the fact that this is a great-tasting protein powder that contains no fillers, and you've got yourself a product that your kids will actually be clamoring to have. ​Your kids may binge on this delicious drink. 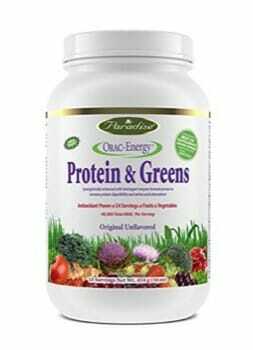 Paradise Herbs Orac Energy is full of beneficial probiotics, contains no artificial ingredients, and is gleaned from certified organic sources. If you’re concerned about the quality of the supplements your children consume this Paradise Herbs powder should help you rest easy. While not specifically designed as one of the protein drinks for kids, it’s actually a natural fit given the purity of its composition and its overall effectiveness. Orac Energy from Paradise Herbs helps your kid recover faster from those days when they push themselves physically and won’t cause them to experience bloating or gas. ​It’s going to cost a bit more than some other brands, but it's worth it to know your children are getting everything they need with none of the fillers, sugar and artificial additives they don't need. ​If you're one of those parents who have kids that won't eat their greens, then you're not alone. We have yet to meet a kid who loves eating vegetables wholeheartedly, even though they need those to get the proper amount of nutrients in their body. What's a parent to do? Enter Ora Organic Vegan Protein Powder. Made with organic superfoods and packed with greens, this protein powder is a great way to get essential nutrients into your kids' bodies, minus all the drama around eating vegetables. Since it tastes great even without added sugar, artificial flavors, sweeteners, or preservatives, kids will see it as a treat. A bonus are the added digestive enzymes in this protein powder that will help your kids say goodbye to tummy issues -- a welcome development for any parent anywhere. ​May be a unique taste to your kid. Optimum Nutrition 100% Gold Standard Whey protein powder for toddlers is high in branch chain amino acids that stimulate muscle growth. But, before you start thinking your child is going to be transformed into the Hulk remember that kids’ muscles are constantly growing and evolving. In fact, kids and their boundless energy put far more stress on their muscles than adults ever will, which is why protein is so important for them to begin with. This type of whey protein for kids has been shown to support a healthy immune system, support fat burning and promote the production of important antioxidants. 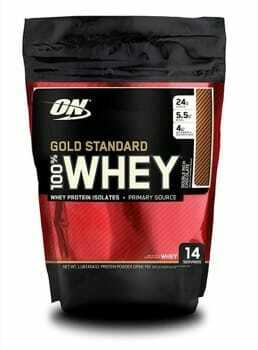 ​Optimum Nutrition Gold Standard also tastes great and mixes well, so they are not likely to reject it. 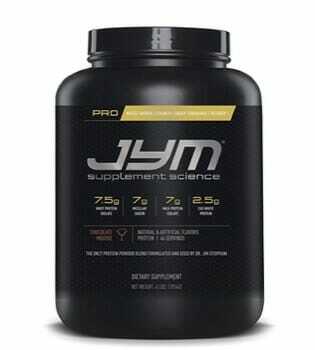 Pro JYM contains slow, moderate and fast digesting proteins that help promote long-term synthesis and healthy muscles. 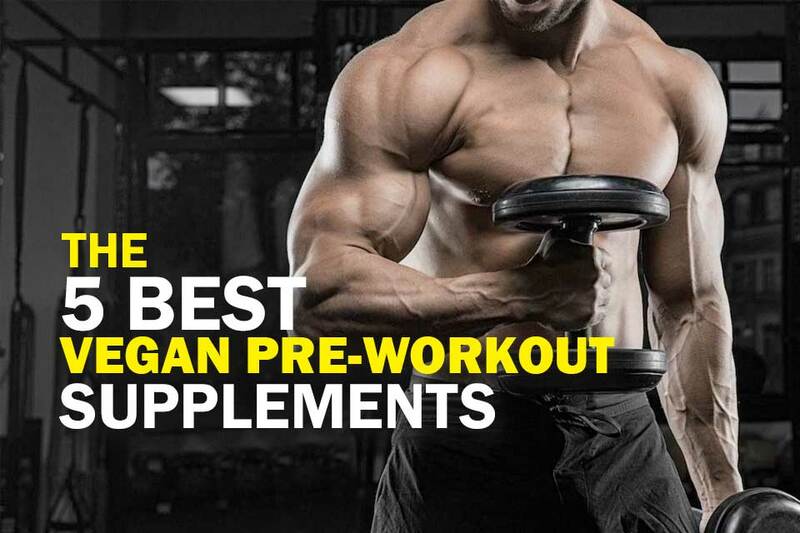 Another great thing about Pro JYM is what it doesn’t contain. There are no “spiking” ingredients. These are sometimes added to the powder because they’re an inexpensive way to boost protein levels. The problem is those spiking ingredients don’t often provide any actual nutritional value. 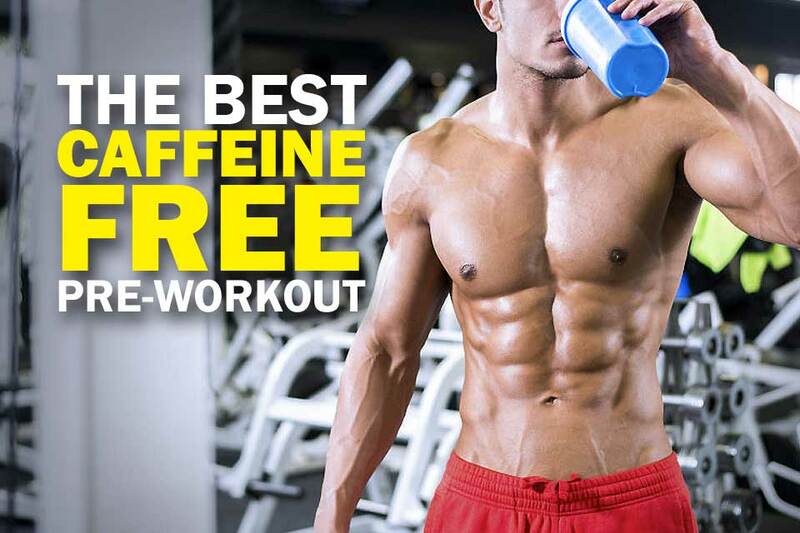 So, we may be able to say that it’s 15% concentrated but because it contains beta-alanine, creatine or other spiking agents the effective percentage of protein is actually much lower. ​Pro JYM then is great for keeping track of just how much nutrients your kid is actually getting which makes those drinks seem all the more sensible. For kids between 1 and 3 years of age, it's typically recommended that 5 to 20 percent of their total daily caloric intake be protein. Depending on their size that would be somewhere between about 60 and 250 calories per day. For kids between the ages of 4 and 8, the recommended amount rises a bit to between 10 and 30 percent of their caloric intake per day. In this case, it would mean anywhere from 150 to 450 calories per day, depending of course on their size. For kids between 9 and 13 years of age, the percentage of their total dietary intake is unchanged at between 10 and 30 percent. But, because these kids are bigger that means that anywhere from 175 to 550 calories per day should be protein. ​ When kids eat protein-rich foods, their bodies break the protein down into amino acids that they need to grow and function optimally. Taking in too much protein can cause weight gain, so kids get maximal nutritional benefits by staying within the recommended guidelines. Some children are notoriously picky eaters and as much as we may try to convince them to eat what's in front of them, the fact is their diet sometimes needs supplementation. All parents can relate here, right? ​As such, a protein shake for kids is a perfectly acceptable alternative, as long as it’s not also packed with sugar or other harmful ingredients. You can also experiment on some protein drink recipes your children might like. ​It can also be helpful if any prospective kid’s powder contains supporting minerals and other nutrients like calcium to help build strong bones. Though this isn’t essential. What they do is they allow you to make up for any shortfall that might result from your child being allergic to certain foods or simply averse to the taste of some of its important sources. The best protein shake for kids​ is the one that meets all the above criteria and that is Transparent Labs. 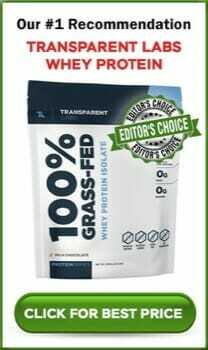 It provides high quality whey protein for your kid, mixes well, and tastes good. A highly recommended supplement that must be added to your child's everyday diet. I was looking for a whey protein to supplement my son’s healthy eating and I saw this article. Thanks! We’ll try out your recommendation to see if it’s really the best protein powder for kids.